research by John E. Beach. *Please note that demand on this book is expected to be extremely high. Lead time is currently 2-3 weeks. 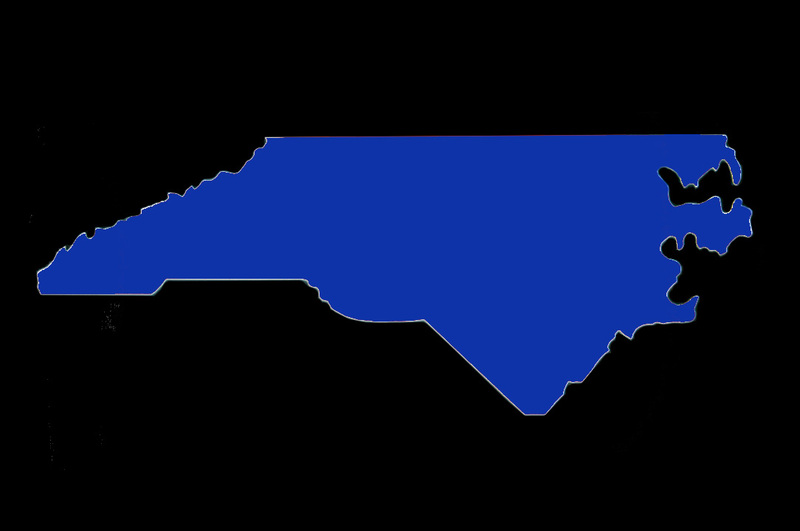 The vast forests of the mountains of Western North Carolina spawned many railroads whose primary purpose was to aid in harvesting the hard and softwood products and transporting them to customers. The Black Mountain Railway was one these railroads operating over 25 miles of railroad from Pensacola, NC to a connection with the Clinchfield RR at Kona, NC. 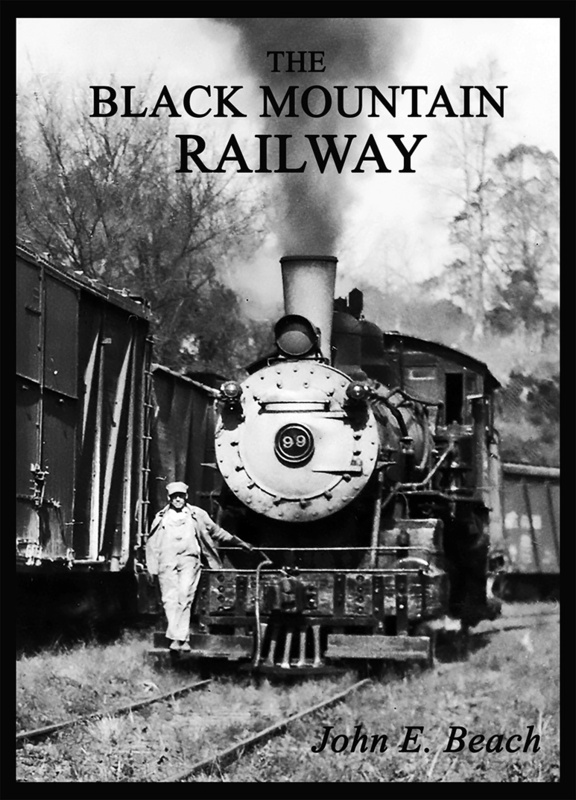 This book describes the entire history of the Black Mountain Railway from its beginning in 1910 to the final abandonment procedures in 1955. It also includes history of the primary lumber customers around Pensacola and their own private railroad operations up in to the mountains where the timber was harvested. 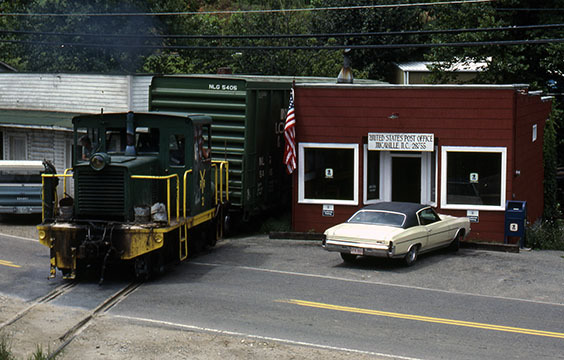 The final chapter describes the dieselized Yancey RR that picked up after the Black Mountain Ry and operated the line until 1982 and successors that tried to operate excursions. When the author first encountered the Black Mountain Ry in 1952, it was no longer a lumber-based operation and survived mostly on hauling mineral products. 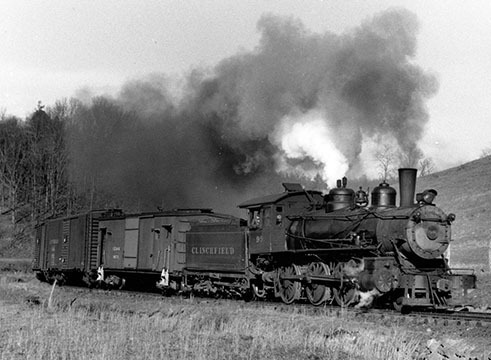 The mills round Pensacola were long gone and the railroad had been cut back to Burnsville. But it had such a down home country charm that he was encouraged to learn more about it’s past. In 1982 he started seriously researching newspapers and archives for information, interviewing residents, collecting photographs, and exploring the right of way. This book is the result of that research. 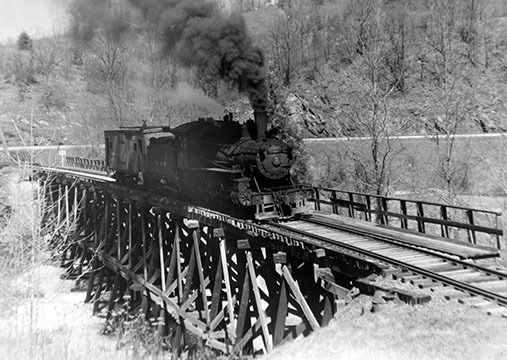 The reader will learn how a small back mountain railroad connected Yancey County with the rest of the country and also became a part of the local culture. This book will more than likely be the most complete story on the Black Mountain Railway ever written. It will be interesting to fans of logging and mountain shortline railroads, Western North Carolina history buffs, and fans of the Clinchfield Railroad.